When interparty relationships become strained, dialogue often is the most effective medicine. In September 2018, Kenya’s first ever State of the Nation workshop was held by NIMD’s implementing partner, the Centre for Multiparty Democracy Kenya (CMD-Kenya). The meeting was called to develop the post-election democratic agenda for Kenya, as recent political events had shaken trust in the system. 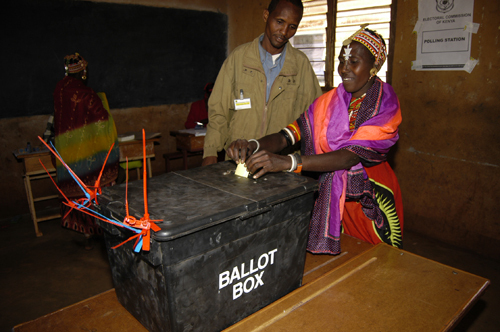 Representatives from more than 20 political parties attended as they sought to boost trust in Kenyan elections and enhance the strength of their democracy. Those familiar with Kenya’s political situation will be aware of the fallout from the 2017 elections; political violence, fraught relations between government and opposition, and the eventual court-ordered election re-run. The opposition boycotted the re-run and leaders on both sides refused to attend talks for months. 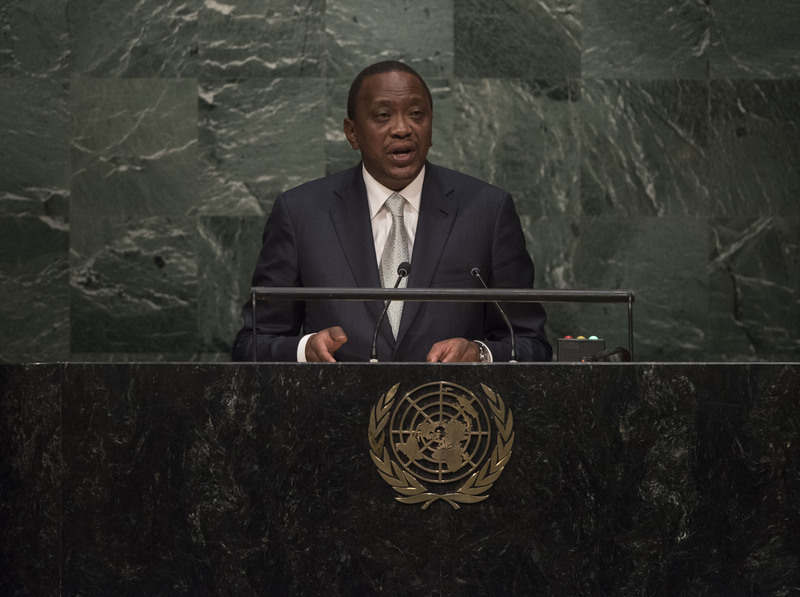 Despite major progress since then, including reconciliation between government and opposition leaders, Kenya’s political future is not certain. This is especially true in regard to the election aftermath and the strength of multiparty democracy. It was against this backdrop that CMD-Kenya organized the State of the Nation workshop. The first meeting of its kind, the workshop was designed to develop the post-election national democratic agenda as a fundamental aspect of strengthening Kenya’s democratic landscape. A wide spectrum of political views and communities were represented, with senior leaders in attendance from 21 political parties that have at least five elected representatives at the County level or/and one elected MP. The forum sought to identify and crystallize the national democratic agenda, the role of reconciliation and reforms, and the how political parties and CMD-Kenya can support the pursuit of this national democratic agenda. The same agenda will be shared with other civic actors with a view to developing a common position for moving forward as a country. CMD-Kenya has facilitated extensive training and dialogue for parties, youth activists and female leaders, as well as several other sections of Kenyan society. This event follows the first ever first National Dialogue Conference (NDC 1) convened by the Dialogue Reference Group (DRG), held at Ufungamano House, Nairobi, on 11-13 September 2018. 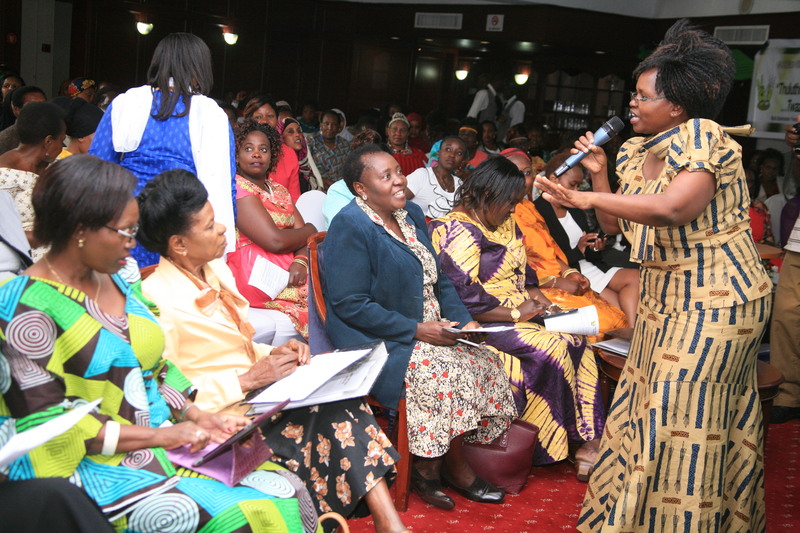 More than 600 delegates from across Kenya attended the event, including activists and leaders from religious groups, local communities, gender equality organizations, youth groups and the disabled community, as well as representatives from civil society, the business community and trade unions. Spanning two days, the workshop aimed to initiate a widely inclusive dialogue process that would address political and governance crises within the country. The final report from the dialogue reference group is a far-reaching action plan for improving Kenyan democracy, which identifies specific targets for reform. Covering the economy, corruption, constitutional reforms, electoral management, law enforcement, devolution, national cohesion, and dialogue implementation, the agenda provides precise and actionable suggestions for pro-democratic change. CMD-Kenya was an active participant in the dialogue, and they will reinforce areas of the agenda relevant to their mandate. Civic actors and political parties will gather to discuss this agenda, along with their aspirations for Kenya’s democratization, at a special meeting to be convened by CMD-Kenya on 28 September. You can read the full agenda from NDC 1 here.